All you have to do is fill out a free quote, send your design and tell us how many patches you want to order. If you don't have a design, we can help create it for you, most of the time for free! When you order through us, we are able to make as few or as many patches as you need . woven label Woven label, an excellent way to brand your apparel, are the most common type of branding patches. 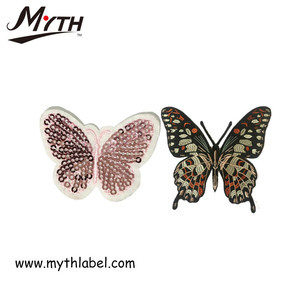 Printing label, hang tag, woven label, heat transfer, leather patch and ribbon are the main products. Hope to win the favor of more and more customers from home and broad through our years effort. 2. How long will it take to make sample9 The sample usually takes 3-5 business days to make. (Send scan for approve) Also, the mass production usually takes 1-2 weeks. 4. How long does shipping take9 Normally, you will receive the package in 3-5 days. Sample&freight cost Samples charge(mould charge) and freight for samples will be on buyer's expense. Our high quality product and good service won a high admiration and we were widely trusted in China and abroad. 2. Where are you located9 Guangdong China 3. Do you have a catalogue9 Yes, we do have a catalog. wholesale custom embroidered patches sew or iron on jackets clothes uniflying is a professional rhinestone heat transfer manufacturer in china . 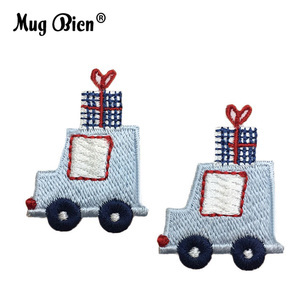 because of the quick development, we have expanded our business to embroidery patch and applique. 4 YRS Zhangzhou Raysun Co., Ltd.
) Work Shop Hot Product Q: Whats your main product 9 A: Woven Label, Embroidery Label, Printing Items, Embossd Items etc. Q: Will I have to supply my own artwork or can you design it for me9 A: It is best if you can supply your artwork as PDF or AI format file. If you have any other questions, please write email to us or call us, we will reply you ASAP. Q:When I re-order item, should I pay the mold fee again9 A: NO, we'll keep each mold for 3 years, during this time, re-order without mold fee. Q: How can I get an accurate price9 A: Pls offer your design, size, quantity, craft & package. You also can choose to pay via Trade Assurance Alibaba, Alibaba will make sure your money safe. let us know at first time, and send us the photoes, we'll re-make the lost items for you for free and make claim on this to express. let's make out the production plan for your item ( including material, size, process, colors, attachment, qty, packing, shiping ), and get you a price. company profile zhongshan artigifts premium metal & plastic co., ltd. is a professional manufacturer of all kinds of gifts & crafts. as well as lanyards, carabiners, id card holders, reflective tags, silicone wristbands, bandanas, pvc items, etc. 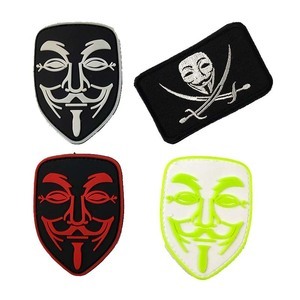 Alibaba.com offers 31,144 logo patches embroid products. About 64% of these are patches, 20% are sports caps, and 1% are lace. 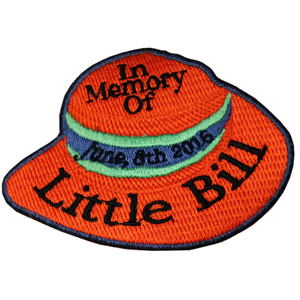 A wide variety of logo patches embroid options are available to you, such as 3d, eco-friendly, and handmade. You can also choose from sew-on, iron-on, and stick-on. 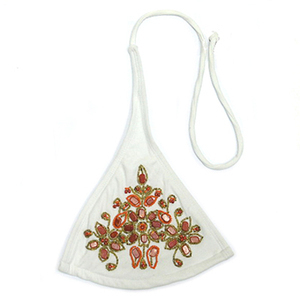 As well as from embroidered, appliqued, and printed. And whether logo patches embroid is free samples, or paid samples. 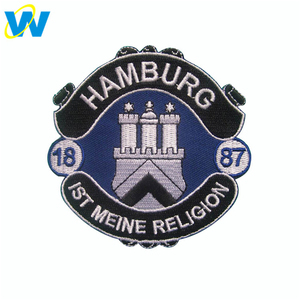 There are 31,144 logo patches embroid suppliers, mainly located in Asia. 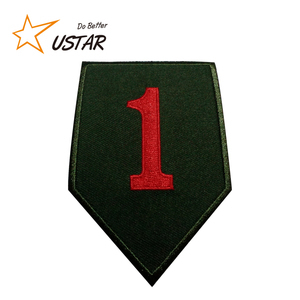 The top supplying country is China (Mainland), which supply 100% of logo patches embroid respectively. 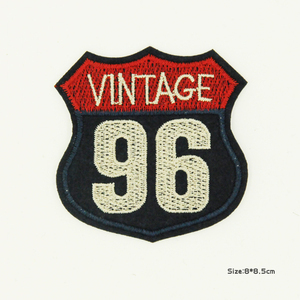 Logo patches embroid products are most popular in North America, Western Europe, and South America. You can ensure product safety by selecting from certified suppliers, including 7,089 with Other, 2,148 with ISO9001, and 748 with ISO14001 certification.